The fight between cab aggregators and driver partners just doesn’t seem to end. 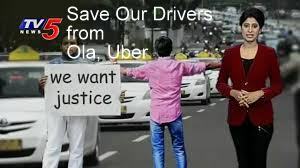 On Thursday, over a lakh drivers from Drivers and Owners Association who are attached to Ola and Uber called for an indefinite strike in Bengaluru. The offices of the aggregators have also been ransacked. 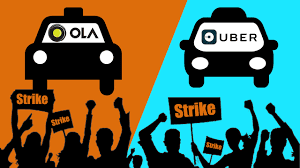 While this spells problems for the companies, the commuters are the ones most affected, with many finding it difficult to book cabs and, if they manage to, having to fork out more than the usual for their rides. One commuter had to bribe the driver with the promise of an extra Rs 200 for an airport ride.